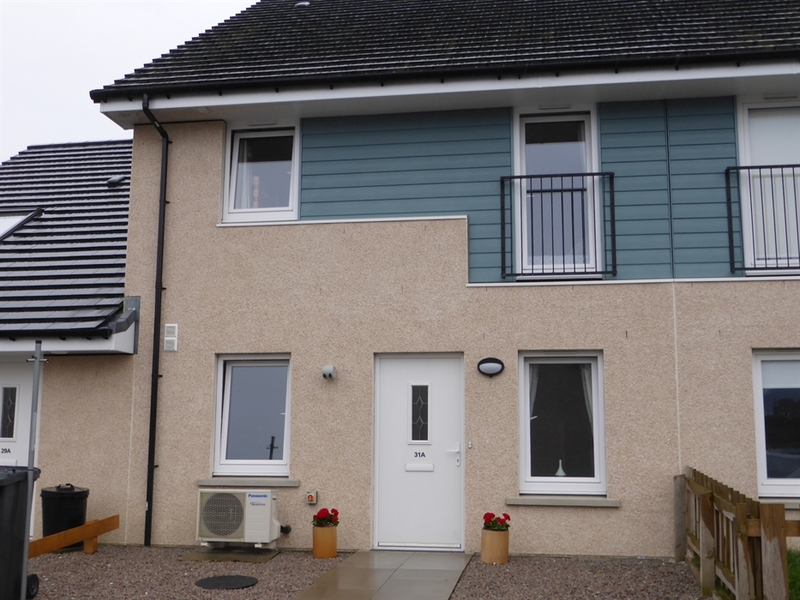 Modern 2 bedroom self catering house in Kirkwall, Orkney. 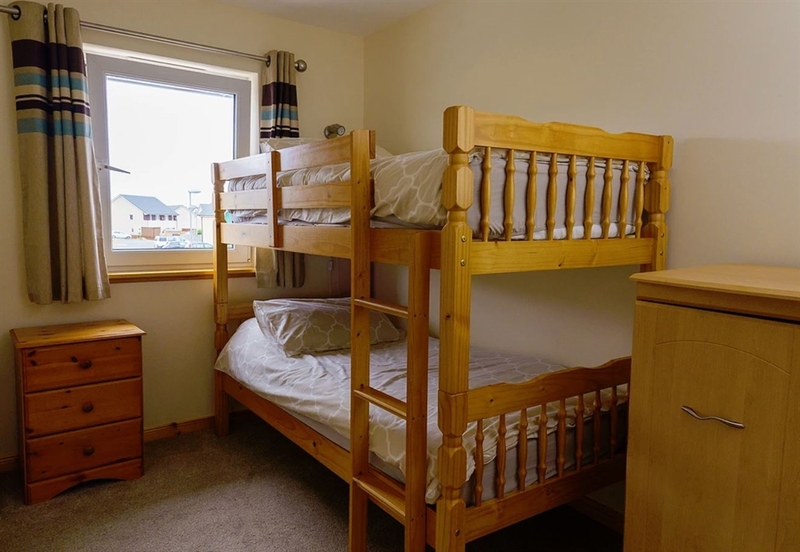 Easy walking distance from Kirkwall bus station, tourist and travel information centre, shops, restaurants, bars, supermarkets and all the main street amenities. Studio 31A is a two bedroom house in quiet residential area near central Kirkwall (behind the Pickaquoy Centre). 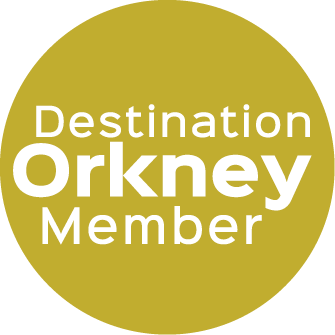 Easy walking distance to Kirkwall Town Centre, Kirkwall Harbour and Orkney Golf Course. 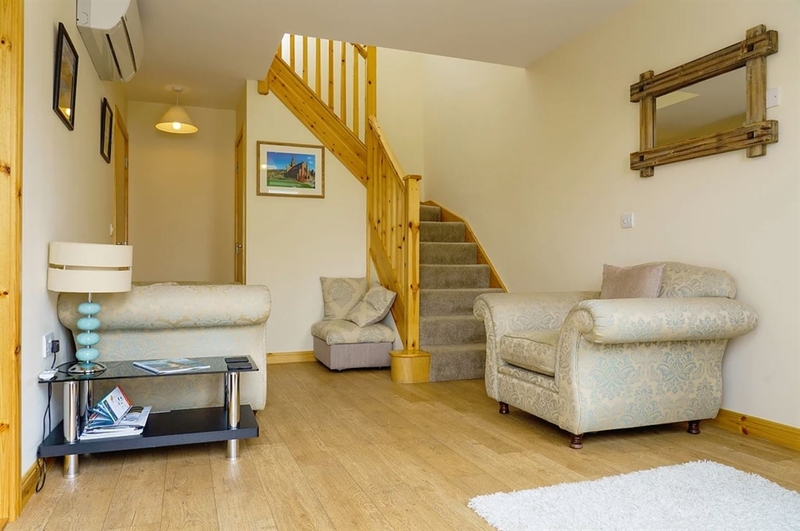 This cosy new build has a living room, separate kitchen and toilet on the ground floor with a double bedroom, twin bedroom (bunk beds) and bath/shower room upstairs. 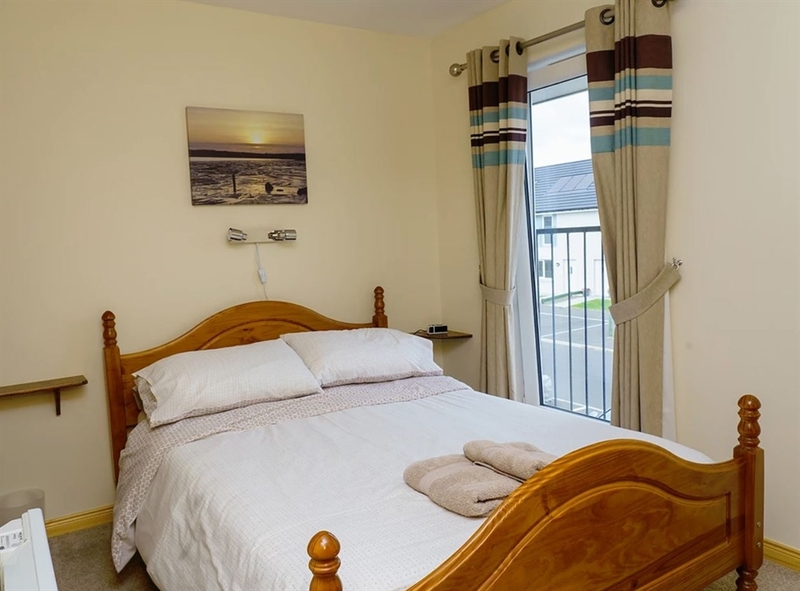 Studio 31A is fully equipped for your stay and has car parking facilities. No Pets allowed and a strictly No Smoking Policy within the house. Minimum stay is 3 nights at £95 per night all inclusive. Weekly rate is £500 per week all inclusive - From Saturday to Saturday (April to September) and £420 per week October to March. To secure bookings a non-refundable 20% deposit is payable by cheque or bank transfer at the time of booking and the remainder 2 weeks prior to arrival.